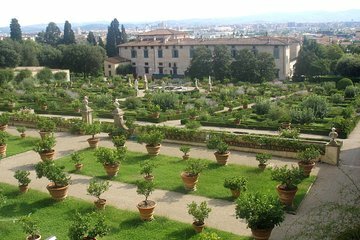 Discover the secrets of the Medici family of Florence, with a private tour that visits the villas where they once lived. The de facto rulers of Renaissance Florence owned Villa Petraia and Villa di Castello in the city, and they transformed them into elegant palaces that were fit for royalty. Hear how their wealth allowed them to amass the treasures inside the villas, and learn about their power during their rule.